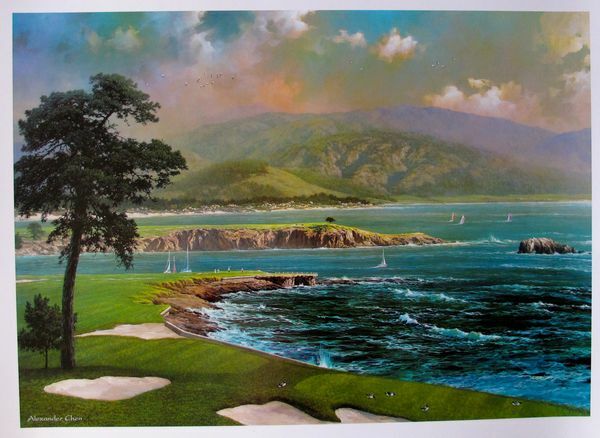 This is a mixed media seriograph by Alexander Chen titled “ALONG THE COAST” (California). This is a mixed media seriograph by Alexander Chen titled “ON A CLEAR DAY” (California). 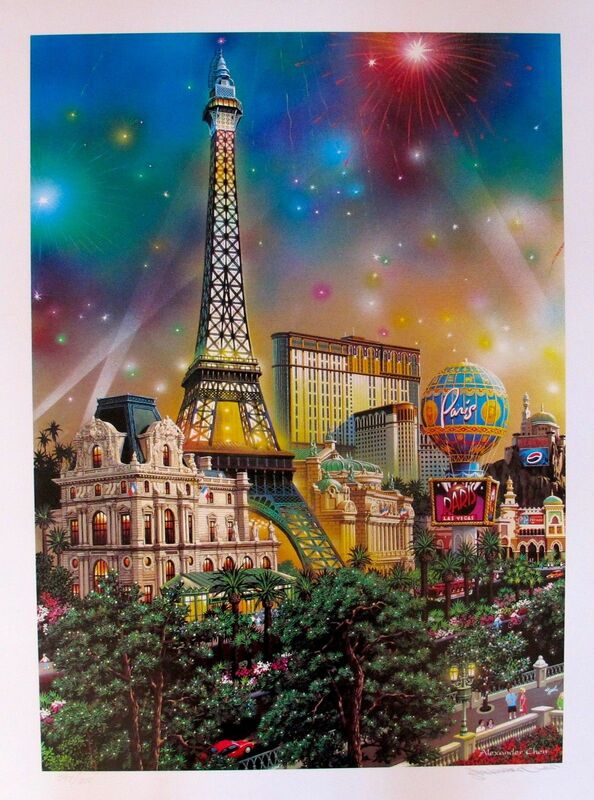 This is a mixed media hand signed seriograph by Alexander Chen titled “PARIS” (LAS VEGAS). 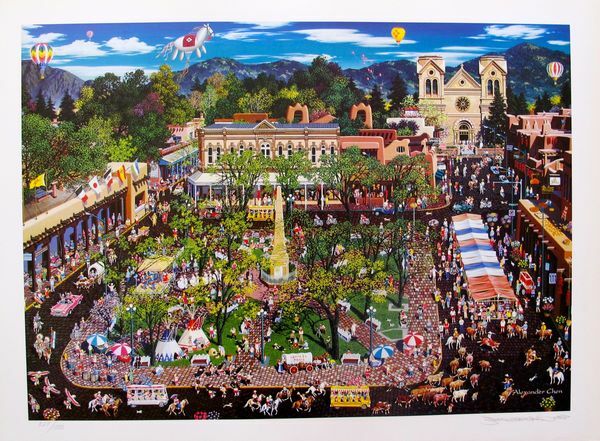 This is a hand signed mixed media seriograph by Alexander Chen titled “SANTA FE” (New Mexico). 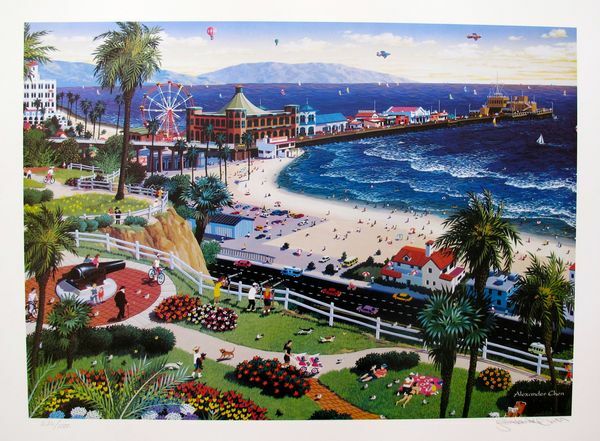 This is a hand signed mixed media seriograph by Alexander Chen titled “SANTA MONICA” (California). 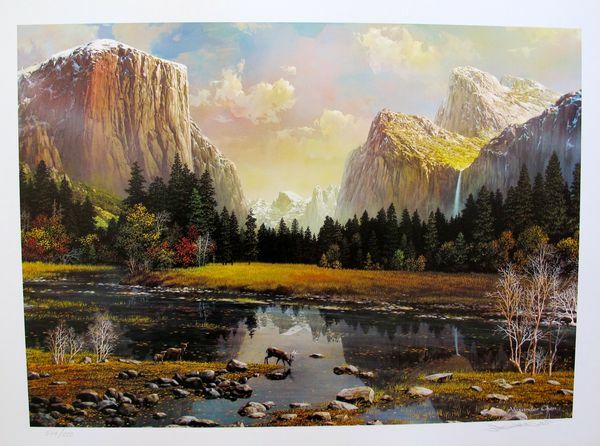 This is a hand signed mixed media seriograph by Alexander Chen titled “YOSEMITE SPLENDOR” (California). 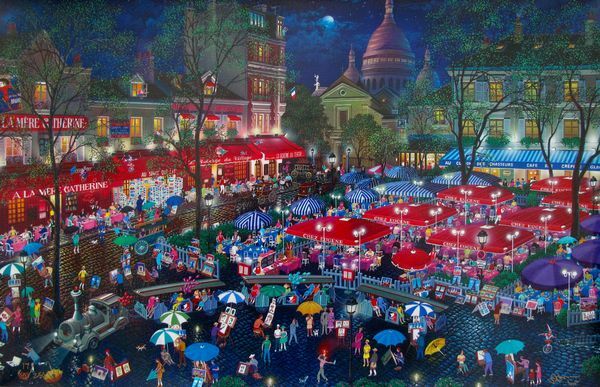 This is a limited edition hand signed mixed media serigraph on canvas by Alexander Chen titled “A NIGHT IN MONTMARTE”. 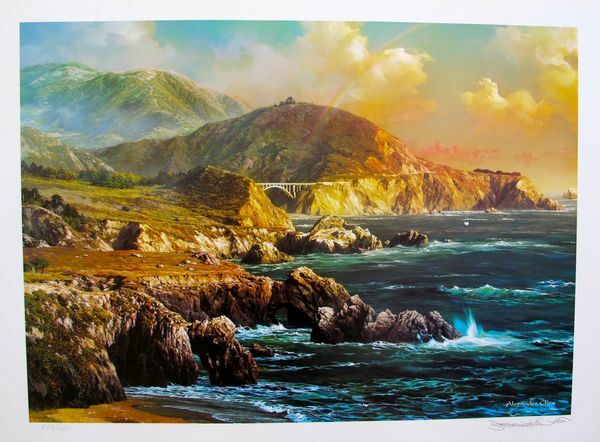 This is a hand signed mixed media seriograph by Alexander Chen titled “BIG SUR” (California). This is a limited edition hand signed mixed media serigraph by Alexander Chen titled “BOULEVARD OF DREAMS” (Las Vegas). 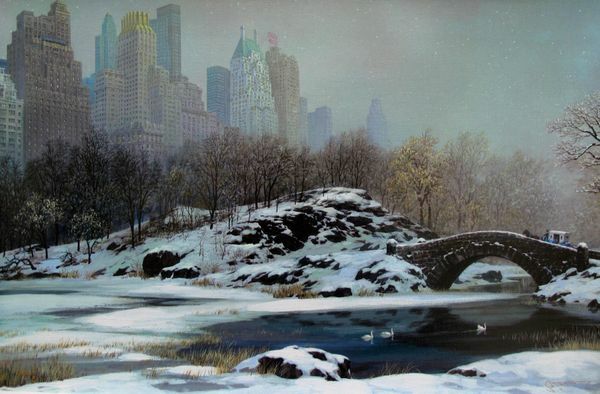 This is a limited edition hand signed mixed media serigraph by Alexander Chen titled “CENTRAL PARK BRIDGE IN WINTER” (New York). 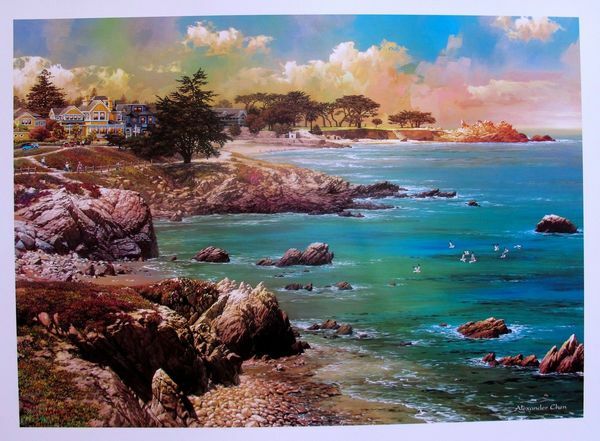 This is a limited edition hand signed mixed media serigraph by Alexander Chen titled “DELORES STREET” (Carmel, CA). 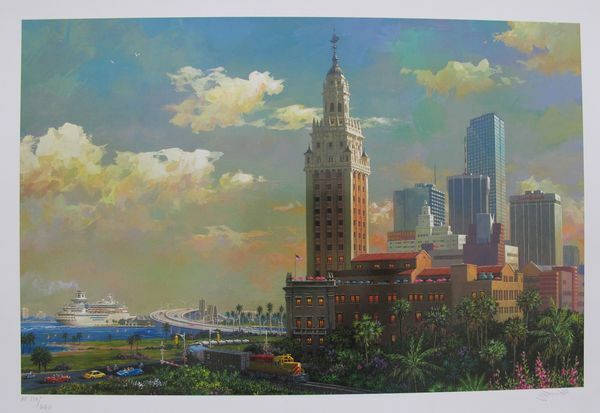 This is a limited edition hand signed mixed media serigraph by Alexander Chen titled “Freedom Tower and Port of Miami” (Cruise Ship).